Phil Scanlan, the owner, manages every job with a team of 3 to 5 long standing members. Excavation, Plain concrete, resurfacing, coloured, stamped, stencil. Pavecrete offers all concrete services from plain driveways, council crossovers and laybacks, plain and coloured concrete work including stamped concrete, stencil concrete, and concrete re-surfacing for existing concrete to modernise plain concrete to give it a warm &attractive look to any environment. 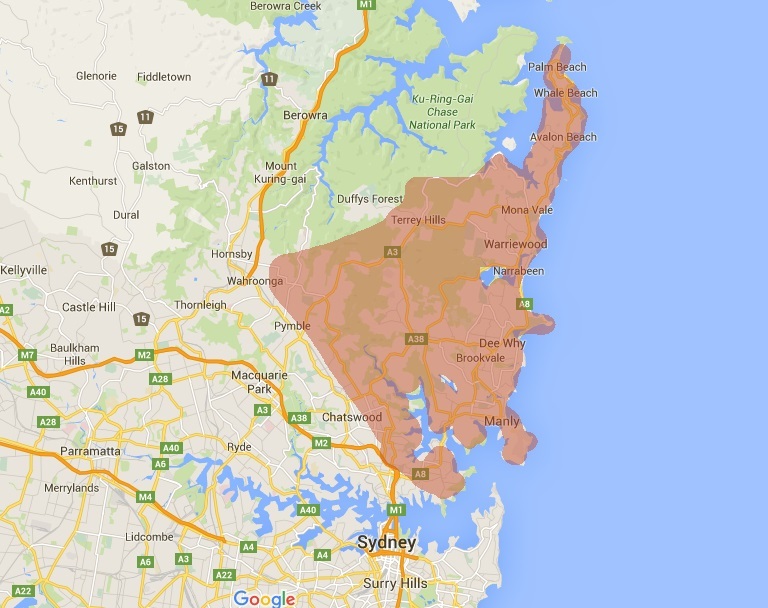 We principaly service the Northern Beaches and parts of the North Shore suburbs of Sydney. WOW! achieved the impossible, thank you Phil and team. Professional, punctual and I was satisfied with their work. Phil was very professional. He followed through with everything he said he would do. Pavecrete worked in a timely manner and to a great standard of quality as well!